Citrus Tsunami - Parkersburg Brewing Co. This gnarly Grapefruit IPA is for all you Dudes, Beach Bunnies, Hodads, and Goofy-Footers! 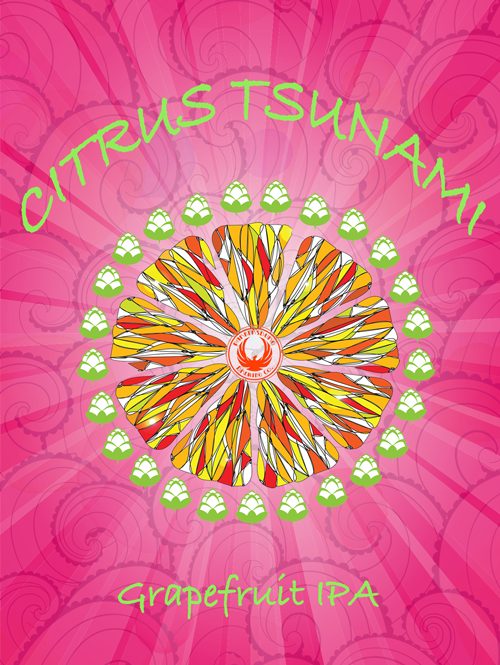 Our Citrus Tsunami is no ankle buster.